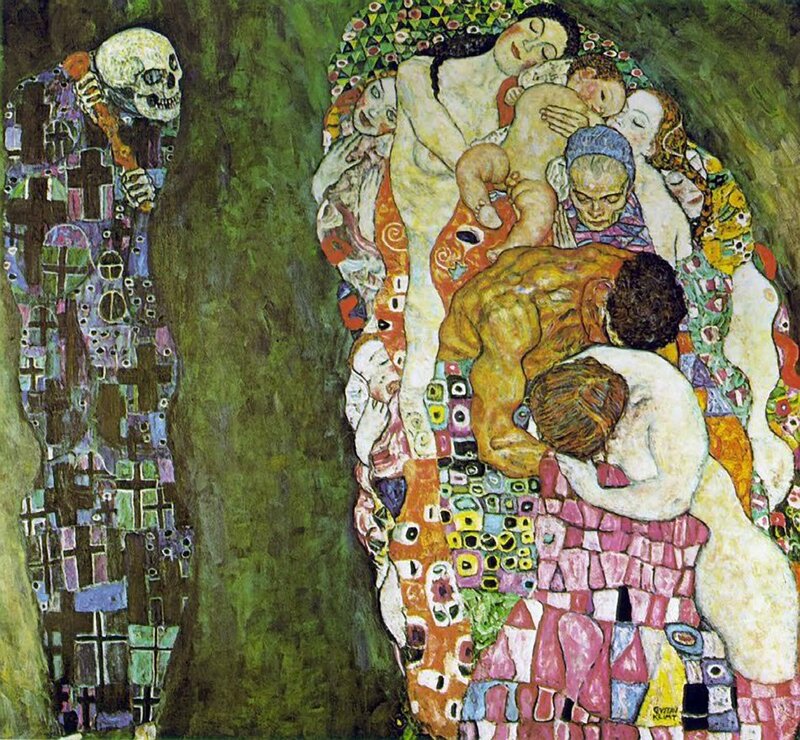 Today is the 150th birth anniversary of the Austrian symbolist painter Gustav Klimt. He was one of the most prominent members of the Vienna Secession movement. 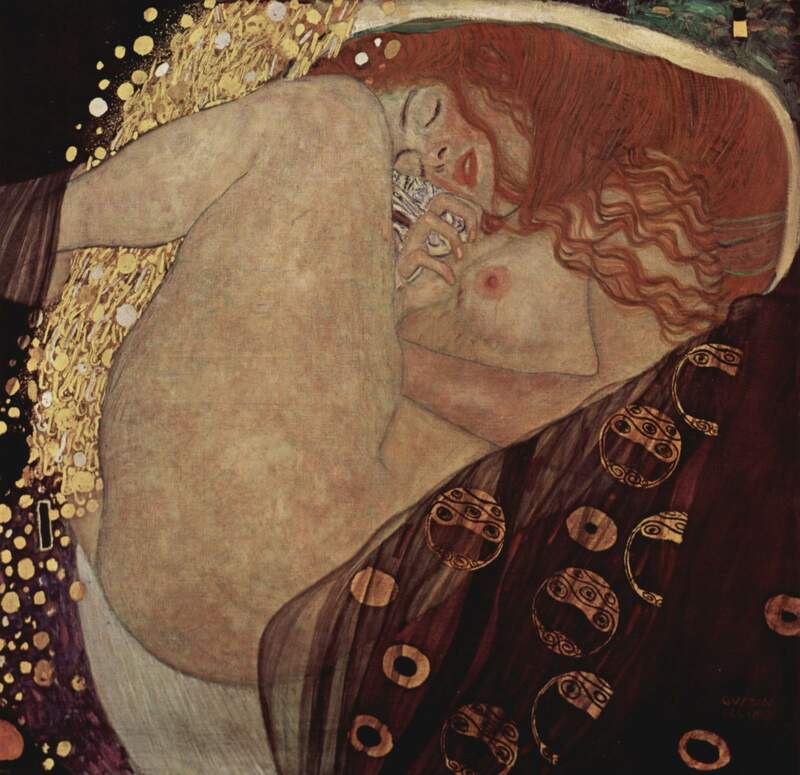 Klimt was preoccupied with the female body, and his painting are incredibly sensual. His most famous paintings are part of ‘Golden Phase’, where he used gold leaf. 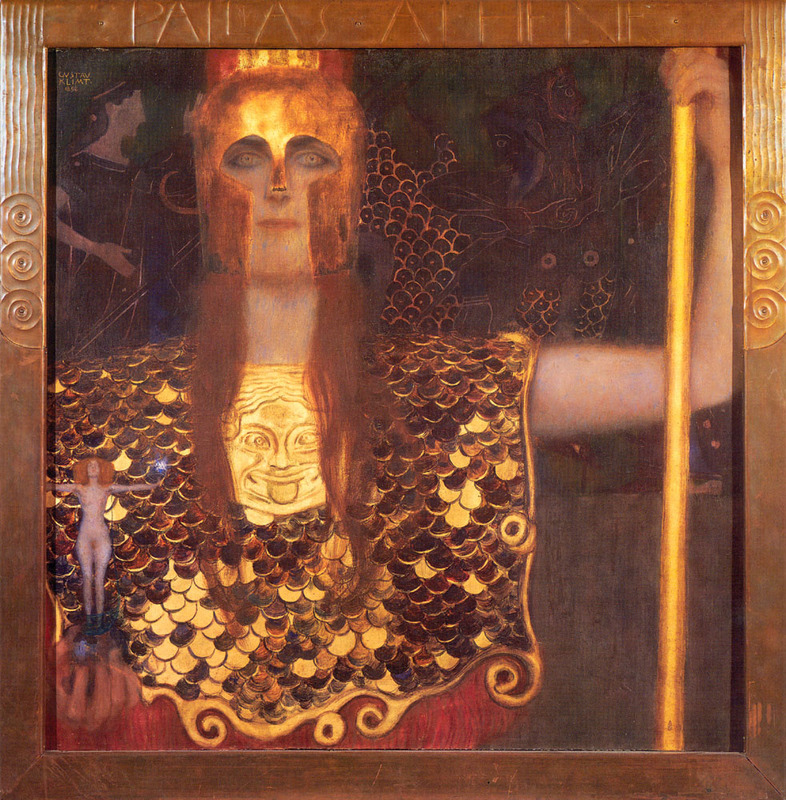 Posted in Art and tagged Adele Bloch Bauer I, arts, Danae, Death and Life, Golden Phase, Gustav Klimt, Hope, Minerva or Pallas Athena, The Kiss, Tree of Life, Vienna Secession movement. Bookmark the permalink. Love his works! Visiting Vienna is on my bucket list exactly for that purpose! Then you have at least several up on me: been there! And no fun getting sick on a trip 😦 I regret I wasn’t aware of his art until I was on a different continent. 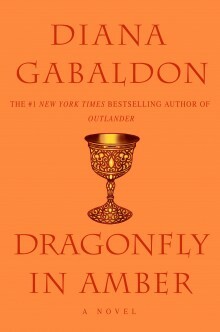 I hope one day his works will get exhibited this side of the pond! Unfortunate case of the Vienna Delhi Belly, I’m afraid 😦 I first learned about Klimt when I as living in NY 🙂 A guy I was dating showed me an album, no doubt to get me in the mood:) Probably worked LOL! It’s impossible to discribe!! 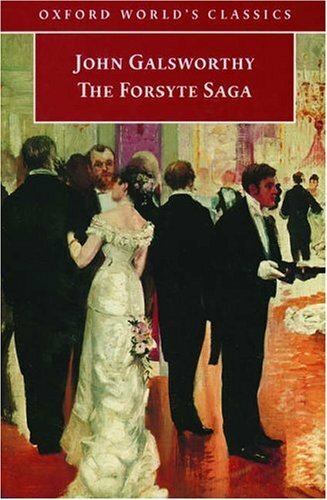 The interesting fact: when I saw his paintings in Vienna I had never heard about him!!! It was magic. I saw the first painting and thought to myself:n”This is BEAUTIFUL!!! Who is the artist?? ?” And I read his name and never forgot it!!! In my last holidays, I saw two of his paitings in Paris and it’s impossible not to recognize his work when you look at them!!! Fantastic!! His work is very characteristic! I’m happy you didn’t suffer the Mona Lisa efect. I remember being really excited about visiting the Louvre, and was really disappointed when I saw her there. Sad but true. I imagined her to be larger than life. All I got was many Japanese tourists and their cameras 😦 People say they felt the same way about the Statue of Liberty, but I was impressed by the statue. I never found Mona Lisa that interesting, but I saw her and even took a picture (after fighting all those Japanese and their cameras)!!! On the contrary, I almost fell down on my knees before ‘The slaves’ by Michelangelo!! Sooo beautiful!!! I love, love, love his work. Sorry, I don’t have more to add, very tired.